Beware of The Crested Gecko Sign | Livefood UK Ltd. 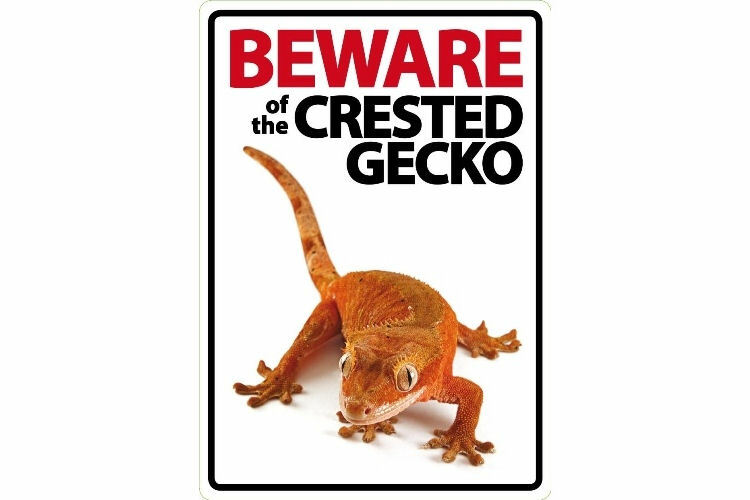 This beware of the Crested Gecko sign is a great gift idea for any Crested Gecko owner or enthusiast. Great for indoor or outdoor use it can be placed in a window or on a gate or door. Stuck for a present for a Crested Gecko or reptile lover? this could be the answer.